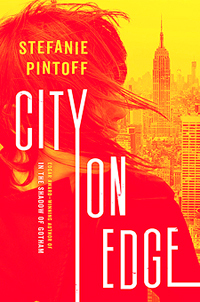 In modern-day Manhattan, FBI Special Agent Eve Rossi oversees the Vidocq Team, a squad of expert investigators who share one unique characteristic: they're all convicted criminals. Vidocq, named after the legendary "thief catcher" who founded the French police force, uses its members' skills to hunt down and capture those who might otherwise escape conventional law enforcement. 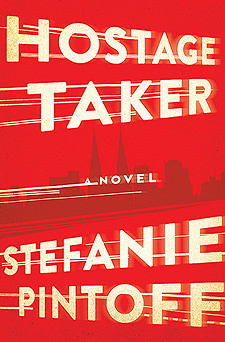 Eve and her team made their debut in Hostage Taker, nominated for the Barry Award for Best Thriller, and return in City on Edge.